Their newly enhanced reception packages are available from £29 per person and includes a four course wedding banquet, room hire, chair covers, a choice of centrepieces, a fairy light backdrop, tea, coffee and shortbread reception, a sparkling toast and a range of additional complementary extras*. For 60 guests, this fantastic package works out at less than £1750. 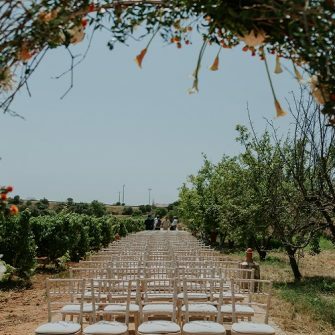 From the moment you arrive on the red carpet, to the moment you wave your guests goodbye, the staff at Lagan Valley Island will be with you every step of the way. Wedding ceremonies take place in the splendour of the newly refurbished Cherry Room with a private dressing room for those last minute preparations. 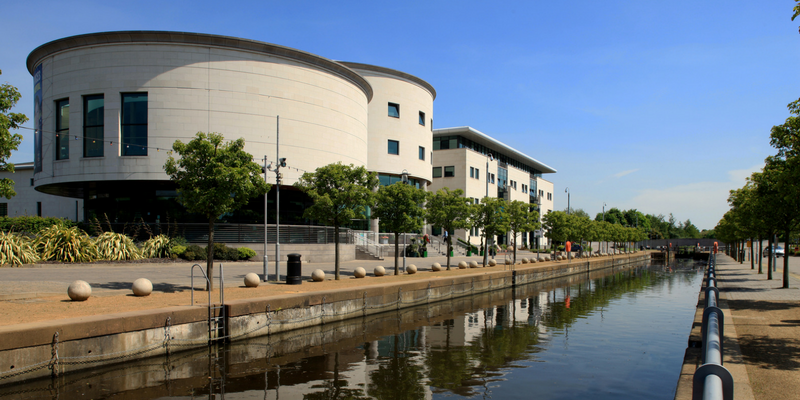 It also boasts a stunning roof top terrace overlooking the River Lagan. 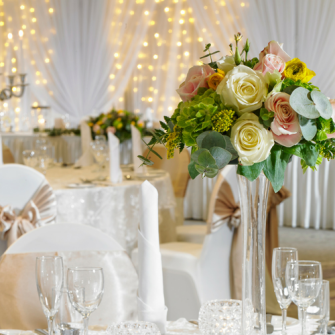 For a more intimate or for a larger ceremony, there are a choice of other rooms available. 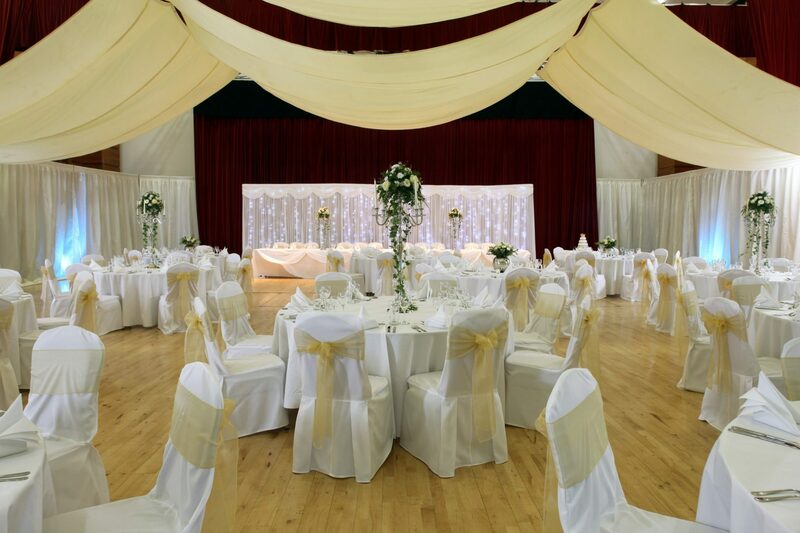 From celebrations on a grand scale to a more intimate affair, Lagan Valley Island has the perfect reception room to suit – The grand Island Hall for up to 220 guests, the contemporary Chestnut Suite for up to 60 guests and the stylish Lighters Restaurant for up to 60 guests with an additional 40 guests in the evening. The beautiful surroundings are matched by the attentive helpful staff ensuring your day is a special and unforgettable experience. 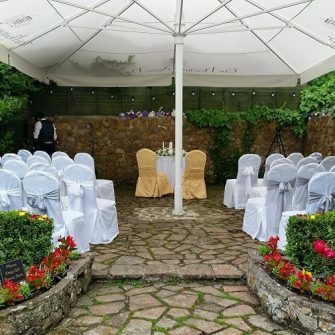 Couples can make their precious memories last a lifetime with those all-important photographs taken in a choice of stunning backdrops at Lagan Valley Island or the magnificent backdrop of the adjacent restored Castle Gardens**.